I've been trying to work out SEO (search engine optimisation for those who don't know) issues for the website to get higher in the Google and other search engine listings. 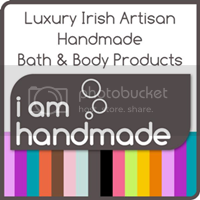 I'm not 100% sure what I'm supposed to do (I think SEO is a dark art to be honest) but I've all my keywords in the site, I've titled my images according to what the image is but also keywords such as "handmade soap Dublin Ireland" etc. 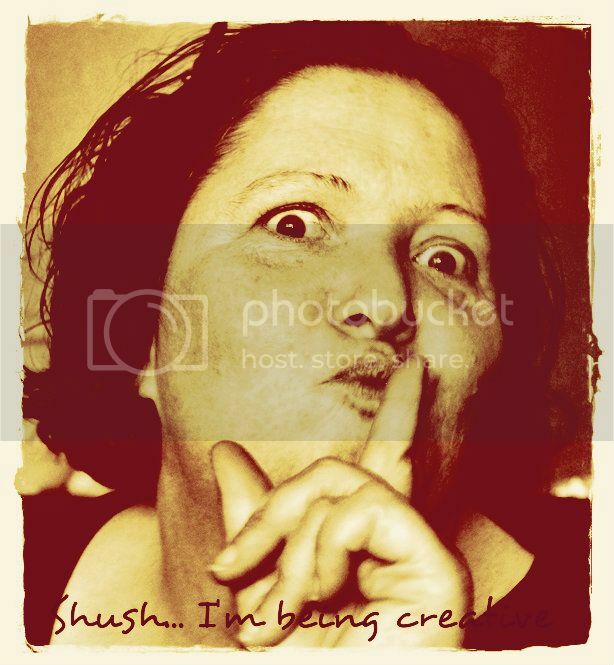 I have my site link in my signature in forums, I post a lot on other people's blogs with the link too (not cos I want to increase my SEO, but because I LOVE reading blogs and responding - nothing like a silent blog to make you feel like billy-no-mates!). I've followed all the usual tips and hints and was wondering if there was anything else I should be doing? Any suggestions? And, please.. in plain English... I can just about understand what I'm doing right now LOL! I have no idea how many SEO companies have cropped up over the last couple years...but I'm guessing it's a lot. The industry has really blown up and that's amazing given the economic climate elsewhere around the country. Truly a cool success story. I don't how to do SEO but I plan to learn soon. Love how you added your link to your signature and wondered how you and others do that. I'm off to find out and think I just got it. 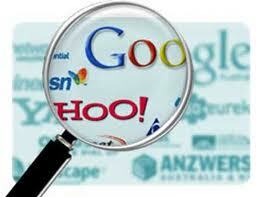 Hope you figure out the SEO stuff. Celine, its an everyday thing. Post on twitter, Facebook everyday and link back to your posts, everyday. Add your website to your signature in your emails, everyday. 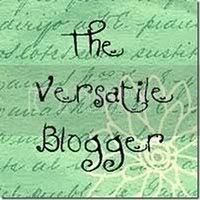 Set a goal of reading 3 or 4 or 5 new blogs each day and politely ask them to view your blog/website.Due diligence will pay off. 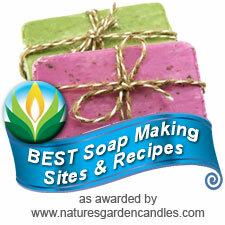 And here in Illinois using google your "Soap handmade luxury Dublin" came in 4th.